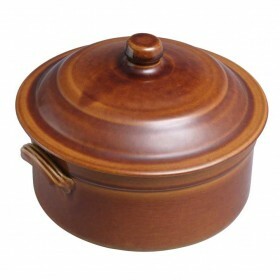 Founded in 1875 Digoin has been producing traditional French ceramic cookware for over 150 years. small number of turners who work by hand within their modern manufacturing plants. This commitment to building a future on their past strengths, has ensured that the unique charm and appeal of their production continues to be evident in every piece made today. Digoin cookware provides a lifetime of practical use and a lasting appreciation of traditional French craftsmanship. 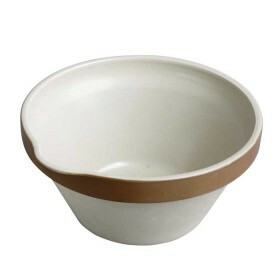 Digoin Classic French Ceramics number 10 5l pouring bowl Founded in 1875 Digoin has been producing..